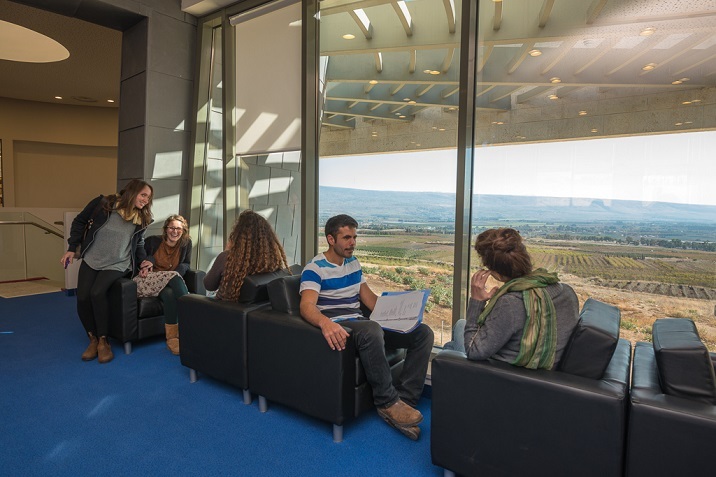 For over forty years, the Tel-Hai Preparatory Program has prepared students with high-level academia to assist in getting a head start on their education. Our program concentrates on a variety of study tracks that directly place students towards an individualized program, depending on their needs and interests. Our preparatory study modules include courses on successfully completing matriculation exams as well as courses in the Faculty of Sciences and Technology and the Faculty of Social Sciences and Humanities. Many students who have completed the preparatory program have made smooth transitions to various degree programs at Tel-Hai College as well as to other universities and colleges throughout the country.